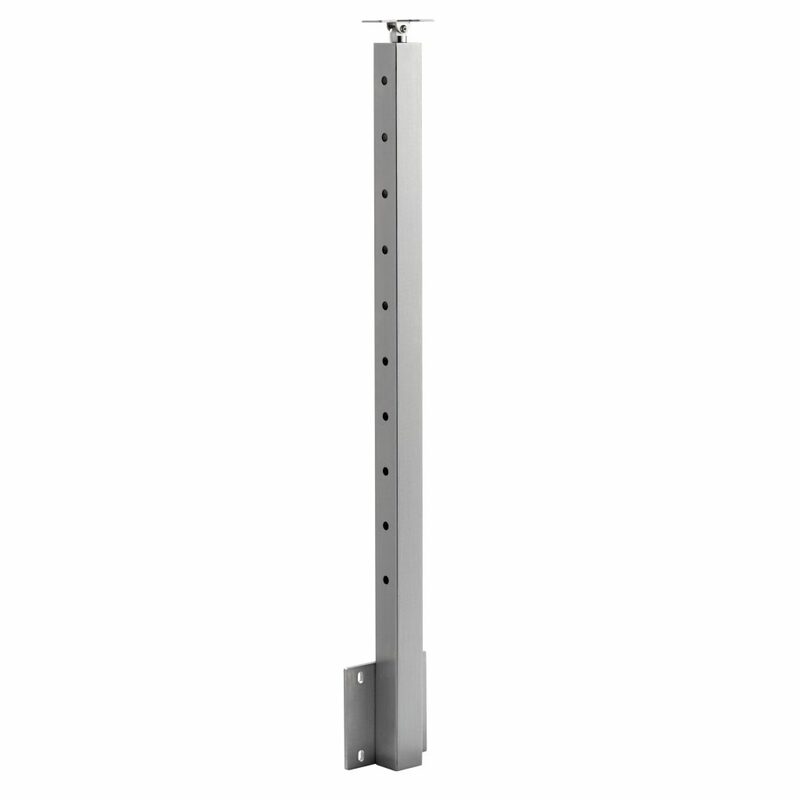 The above products are recommended for installation or mounting of the Side Mount Universal Top 2" Square Post. 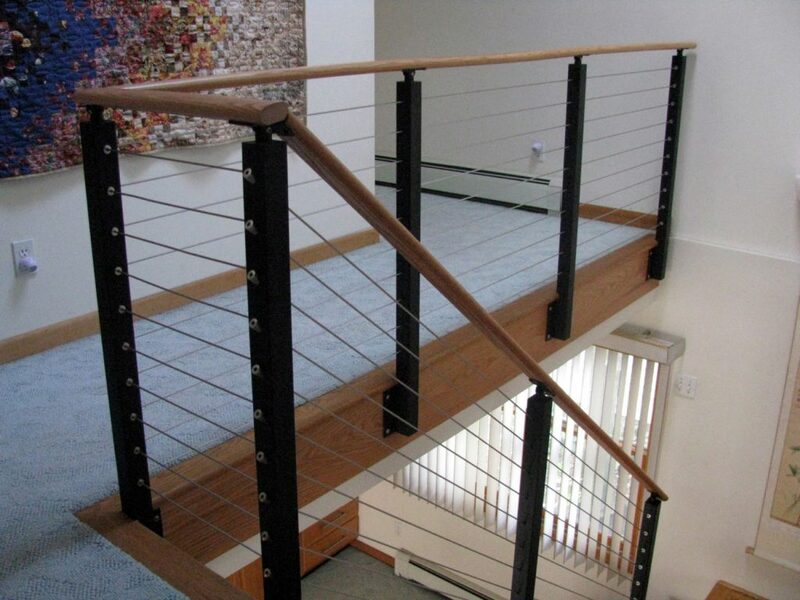 Side Mount Universal Top 2″ Square Posts provide the foundation for a cable railing system. 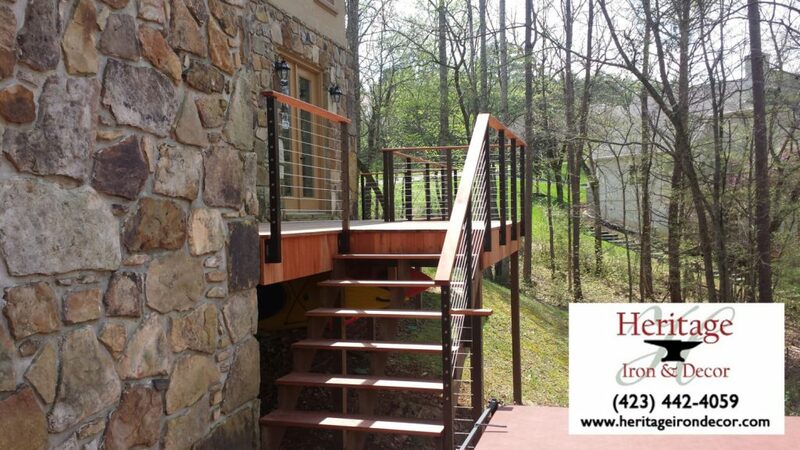 Side Mount posts are fascia mounted to preserve the maximum space on your deck, stairs or balcony. For precise measurements of each of the mounting options (Standard, Inside Corner & Outside Corner), and signed and stamped engineering load specs please view our “specifications” tab. Mounting feet come with 4 holes for 3/8″ fasteners. The handrail bracket also comes with 6 pre-drilled holes to secure the handrail. Click view the specifications of our Standard Side Mount Plate. Click view the specifications of our Inside Corner Side Mount Plate. 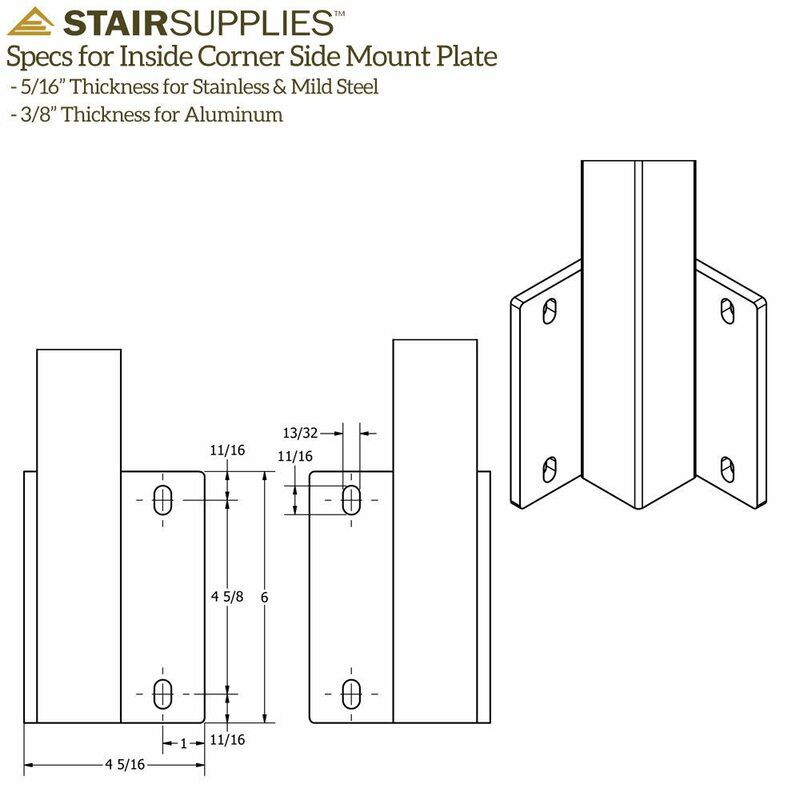 Click view the specifications of our Outside Corner Side Mount Plate. Click view the signed and stamped engineering load specifications. 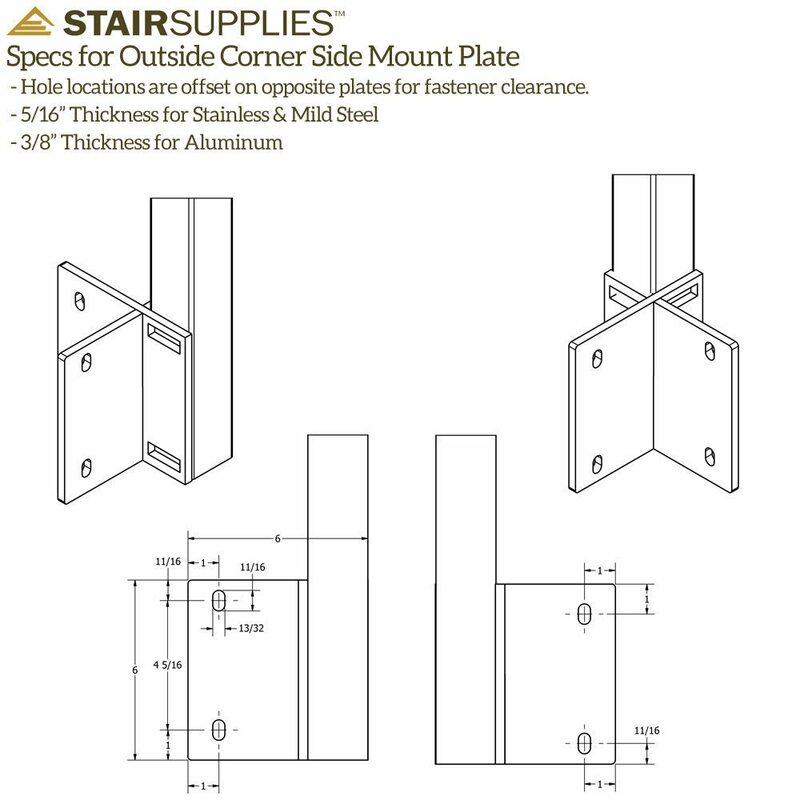 The Side Mount Bracket is 6″ x 6″, with 4 holes for mounting the posts to your stairs or deck. Let us know if you have any more questions. What is the offset for the side mount bracket? I need to be able to have the post go past a stair nosing. 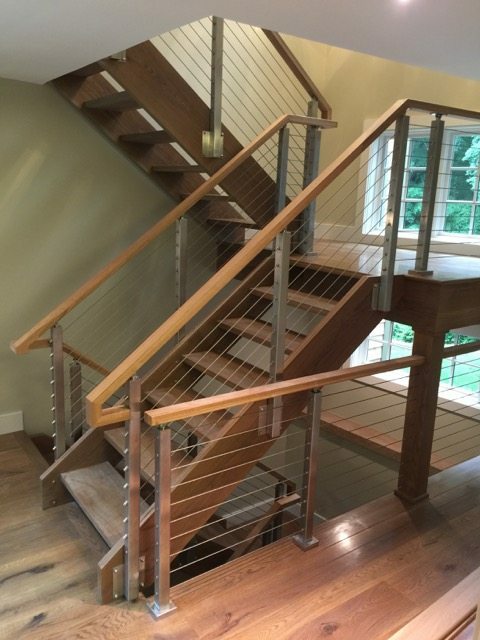 The standard offset is 3/8″, however we can custom make these with larger offsets (we call them bump-out plates) so that they clear your stair nosing. In order to get these you would have to call. Is the side mount bracket attached with bolts? It depends on your specific application. If you’re able to access the backside of whatever you’re mounting into then yes, I would recommend using carriage bolts. Or if you’d prefer to add additional wood blocking you can use our 6″ post mounting screws. Are the screws included to mount the post and are screws included to mount the handail or are the screws for everything purchased separately? 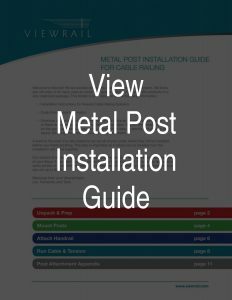 The post & handrail mounting screws aren’t included because different applications require different types of screws. You’d need to purchase them all separately. 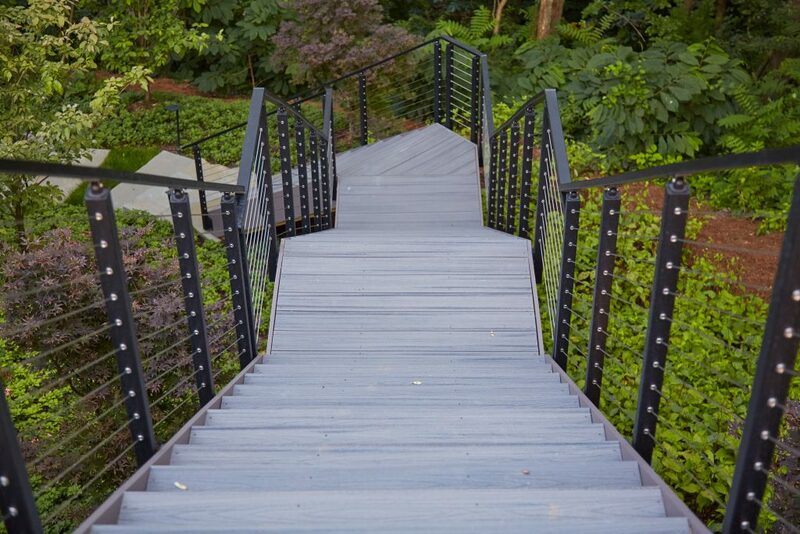 We recommend 4 post mounting screws & 6 handrail mounting screws per post. is there a cap or is the 2 x2 post open on the bottom? We weld a piece onto the bottom of the post to give it a finished look. If for some reason in your application you want us to leave the bottom off we can definitely do that. 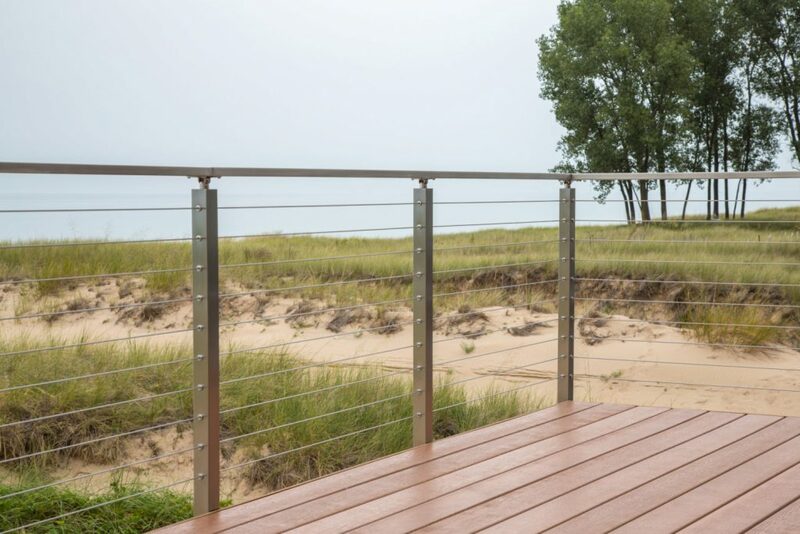 For Aluminum side-mounted posts to concrete floor slab, what type of bolt should we use? 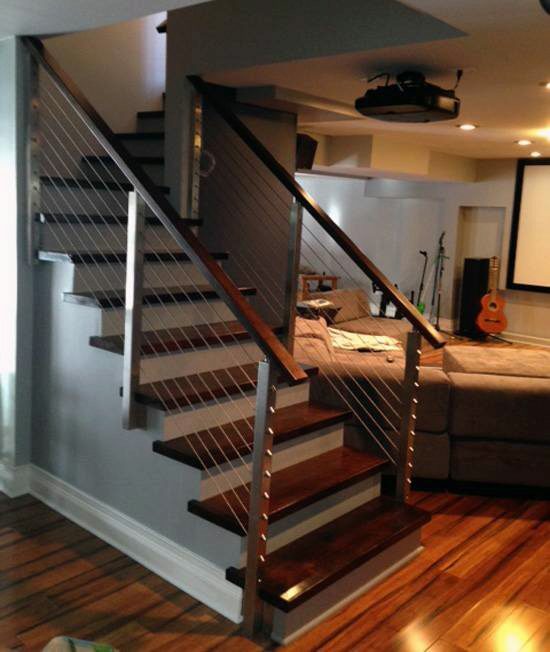 The specs and engineered drawings do not include that detail. 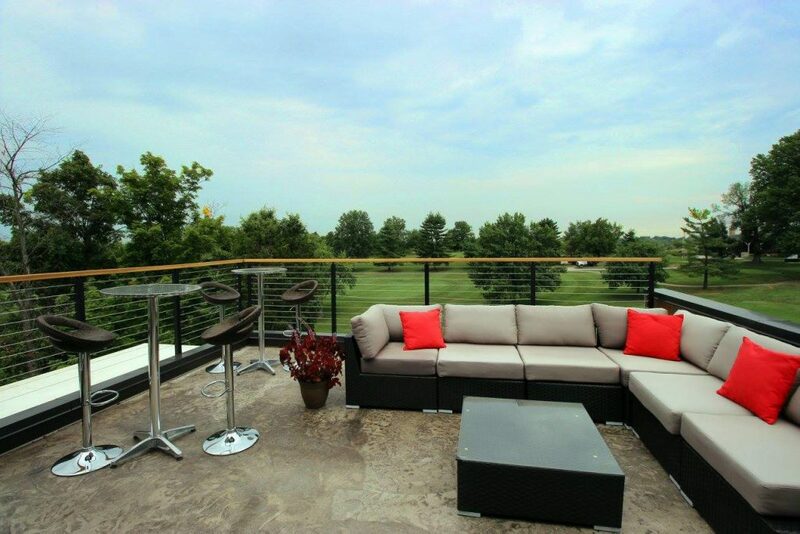 You would want to check with concrete bolt manufacturers to see what they recommend to work with our specific posts. If you need custom mounting brackets that’s something we can definitely do, we would just need to know the specifications. What I’d the thickness of the walls of the posts and are they reinforced? The 304 Stainless Steel is .0747 inches. The 316 Stainless Steel is .1196 inches. The Aluminum is .155 inches. All of these measurements will be within standard tolerances. Are these posts available with no holed drilled? Absolutely! You’d be looking for an “S” configuration post. The “S” post comes with no holes pre-drilled in the post. 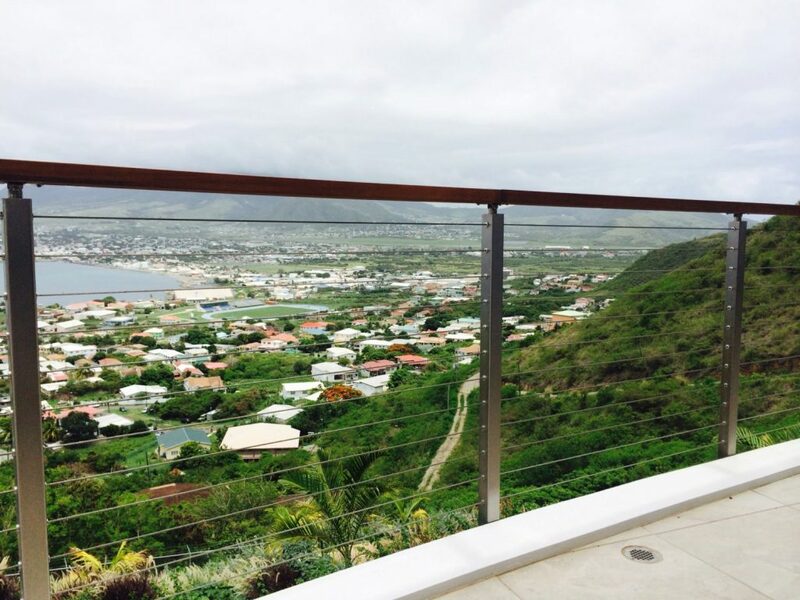 when running a straight line of rail on a deck how far do the post have to be apart. With the side mount brackets can they just be screwed directly through the fascia board into the framing. 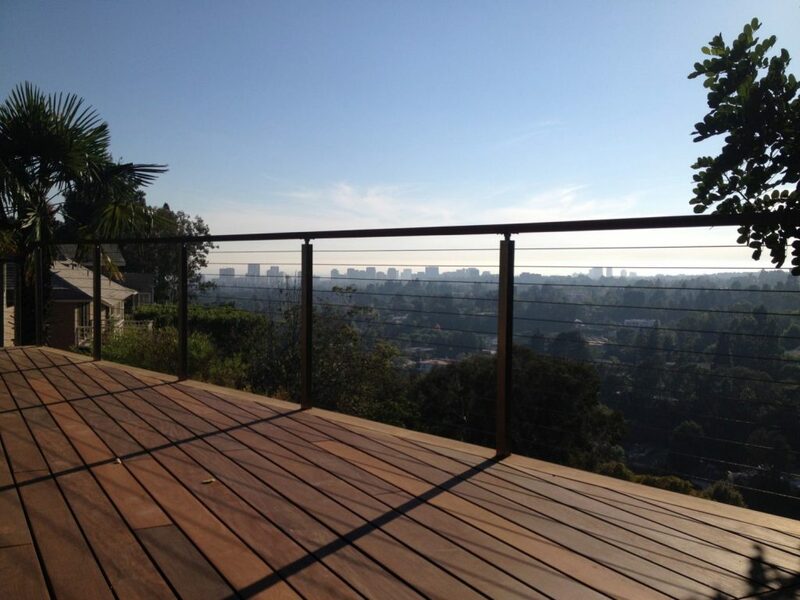 For cable railing, posts should be placed no more than 4 feet apart. 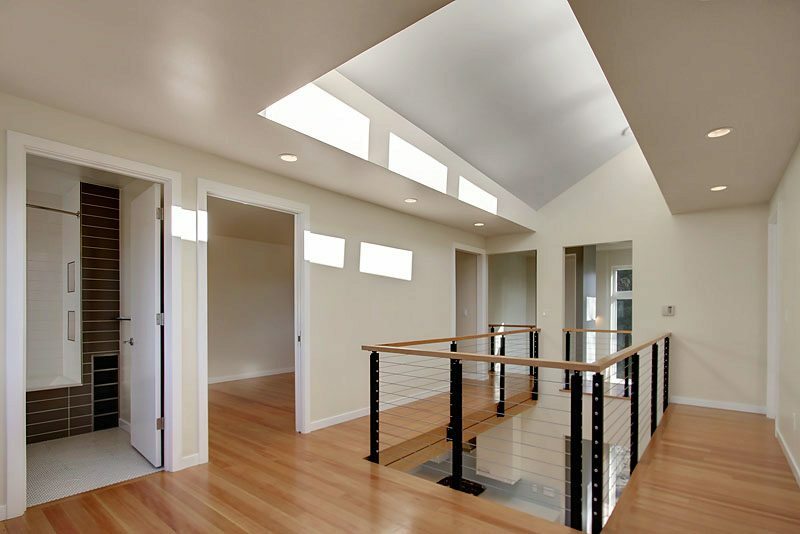 Spans greater than 4 feet will allow too much cable deflection. Be sure and check the code in your area. looks like the I post transition is not available, what is my other option to make a 90 turn then transition to stairs. we have both the I right hand and I left hand transition available for the side mount universal top post. You have to scroll down inside the “Post Configuration” option drop down menu on the product page. If you have trouble selecting that option, call one of our specialists at (866) 226 6536 and they can make sure you get the post you need. 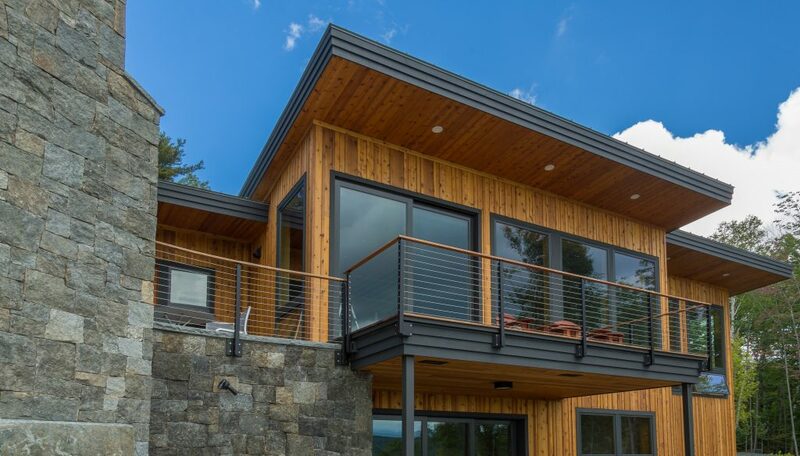 What is the actual end to end length of the side mount posts? Is 36″ really 36″ + 6″ for the base attachment. 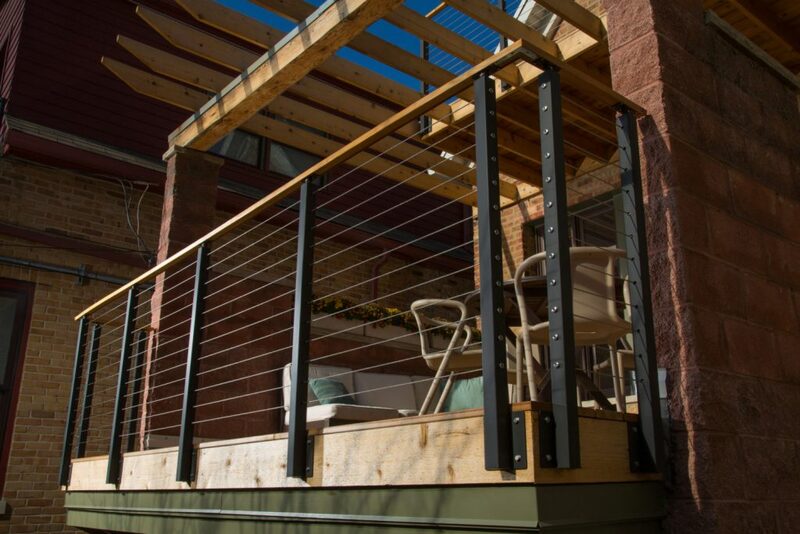 The overall length from the bottom of the side-mount post for 36″ handrail height to the top of a 1″ think railing would be 44″. 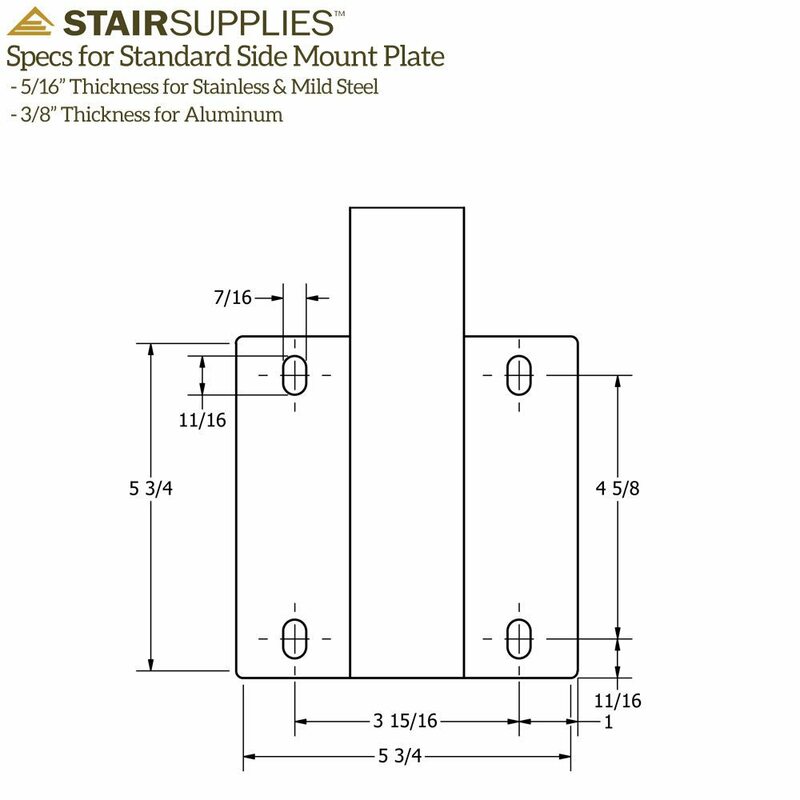 We have an engineering drawing available in the specifications tab at the bottom of the product page, or you can go directly to it at https://www.stairsupplies.com/wp-content/uploads/2016/04/Side-Mount-Engineering-Report.pdf. 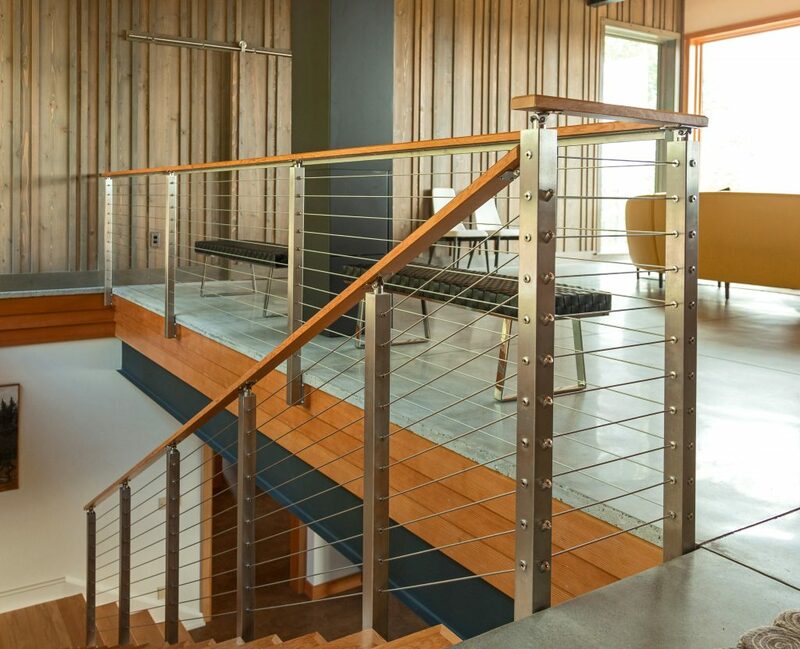 What are the dimensions of the top plate that the handrail mounts to — 2×2 or slightly larger?